New Winter 2018: The US Marines photo frame with easel personalized ornament features a handsome design to honor the marine on your list. 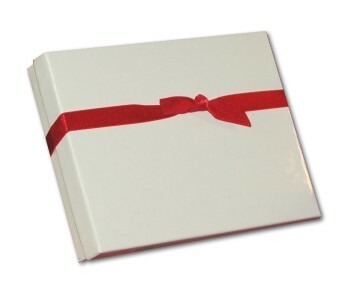 As a personalized frame ornament, it can be displayed on the tree using the cord or placed on a flat surface using the easel arm. Remove the generic photo, and add one of your favorite fighter. 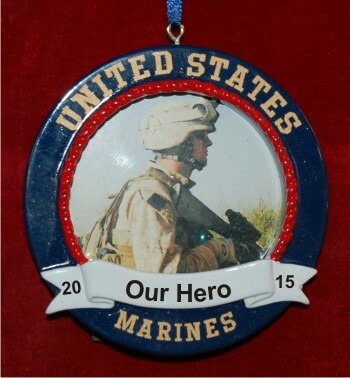 This US Marine personalized ornament is a great way to honor an active duty marine, a veteran or a fallen hero. Show your appreciation to someone serving our country with pride with the US Marine personalized photo ornament from Russell Rhodes.